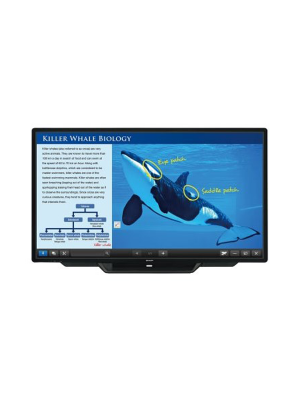 Qomo Journey 65" Interactive Touch Screen Display is an innovative communication technology with top features such as its 1080p High Resolution display with anti-glare quality that facilitate multi-user interactive communication sessions. From conference rooms with business executives from around the world to classrooms with students, Qomo 65 can immensely transform ideas of collaborative communication. 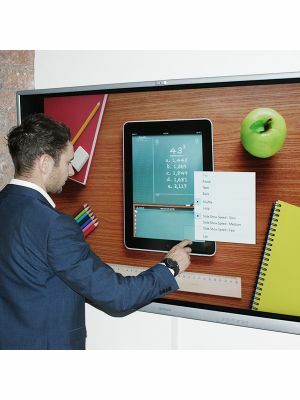 10-pt multi-touch capability of this touch screen is the highlight feature of this amazing product. 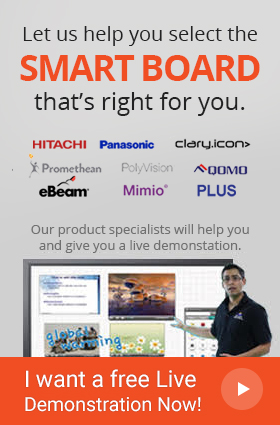 10 users can simultaneously work on the same screen which enhances performance in whiteboard sessions by letting interactive annotating and brainstorming. The ability to import and operate Office files as well as several media files enriches presentation and meeting experiences. Qomo Journey 65 also comes with integrated Flow!Works software that enables presentations to be prepared effectively. 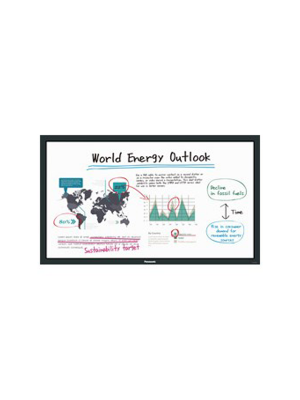 Its wide range of features allows presenters to make smashing presentations with media imported from your web, PC or camera device, annotate over files and record whiteboard sessions. This highly facilitative feature of Qomo 65 makes presenting fun and engaging since one can conveniently plan them from anywhere and then use Flow!Works as a whiteboard itself for live discussions and interactive communication sessions.